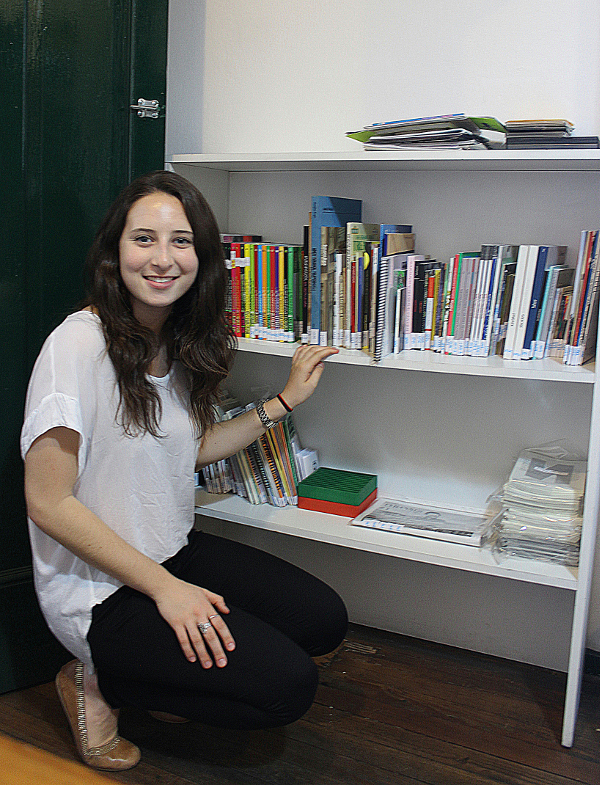 Young people often come to volunteer at the Art School House. They come from Argentina and abroad, and organizations and universities that put them in touch with the School. During their stay, the volunteers work on different tasks depending on their training and interests. At the same time, working temporarily with the staff in the different areas of the School provides volunteers with a unique opportunity to get an up-close look at the workings of an educational institution geared to contemporary art. For more information or to schedule an interview, write to info@proyectarte.org.